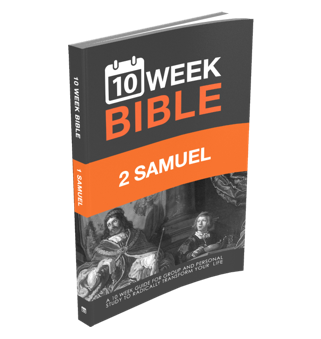 1 Samuel is one of the most fascinating stories in Scripture. It reads more like a Hollywood thriller than the Bible. Intrigue, deceit, revenge, war, betrayal and tragedy, it will keep you wanting more. 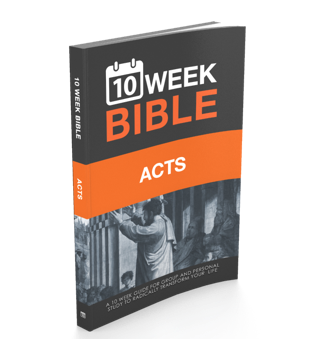 The story of the foundation of the Kingdom of Israel, 1 Samuel will tell you all about Samuel, Saul and David. Through victories, losses and power struggles Israel was unified into a great kingdom, only to lose its heart because of a man consumed by his lust for power. 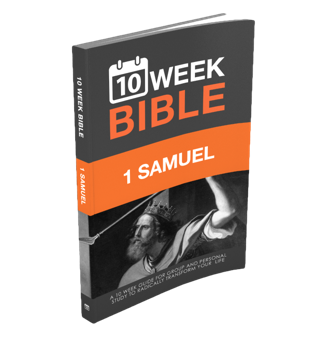 To read and know 1 Samuel is to know that much more of Israel, Jesus’ people. Every believer should read and re-read 1 Samuel. Revelation does contain all the scary stuff you’ve come to know and love like half the world dying, flaming hailstones and locusts that seemed to be weaponized. 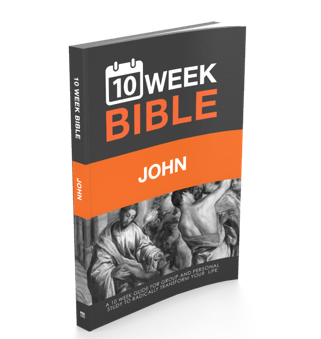 But did you know that this book contains one of the most beautiful and glorious revelations of the cross and of the beauty and glory of Jesus in the Bible? Did you know that it contains information about the security of every believer? Did you know that it holds the keys to not only your future, but your past and present? 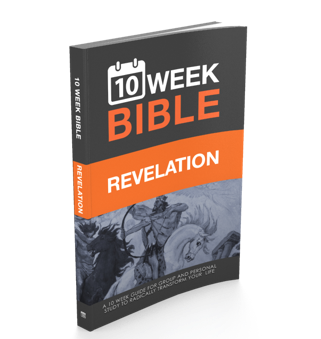 Revelation is the only book in Scripture that commands us to read it and then promises us that we will be blessed if we do. This is not a book we should “pass” on. It’s one we should read and re-read until it dwells deep within our spirit.